The most important first step in food recovery is reducing your waste in the first place. There are several different strategies to reduce your waste from learning better food storage tips, understanding the myths of date labels, to analyzing and changing your daily purchases. 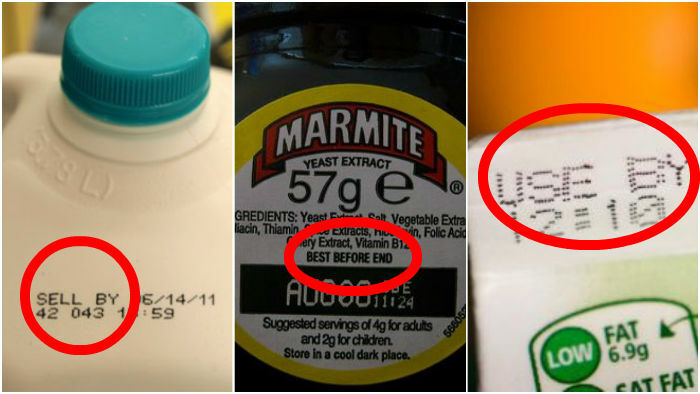 Learn to understand signs when food is starting to become expired such as smell, look, or taste. Not sure if you should eat that? Visit this image-heavy website for quick, but science-based explanations for whether you should eat or say goodbye to food that doesn’t look quite as you expected. With food-by-food storage tips, recipes and highly shareable images that bear out the consequences of wasted food, this site is a great resource. These sites let you search by ingredient and provide information on typical shelf life for a wide variety of foods. This website specializes in recipes and tips to make the most of all the food in your home.